More than 10,000 people have stepped forward to crowd-source elections results across Indonesia on Wednesday in real-time, in a bid to thwart election irregularities. 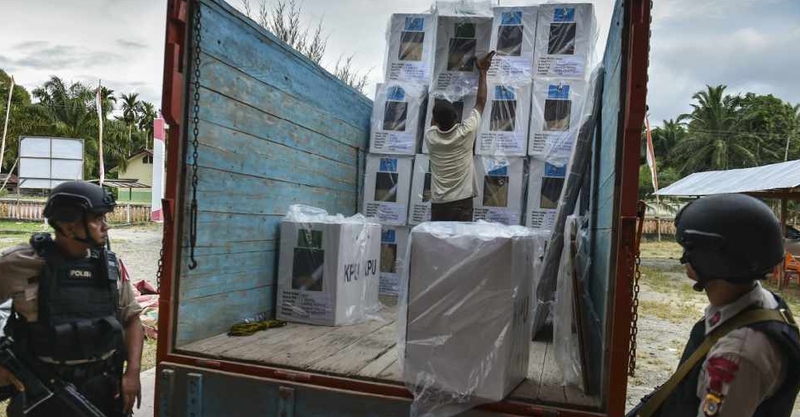 Ballot tampering charges are already being made between the camps of incumbent Joko Widodo and retired general Prabowo Subianto. According to reports, volunteers from Kawal Pemilu (or Guard the Election) will post photographs of result tabulations from polling stations on its website to ensure they match official vote tallies. Nearly 193 million people are eligible to vote for the Southeast Asian country's president and thousands of legislative seats on one day, making it the biggest single-day election in the world. 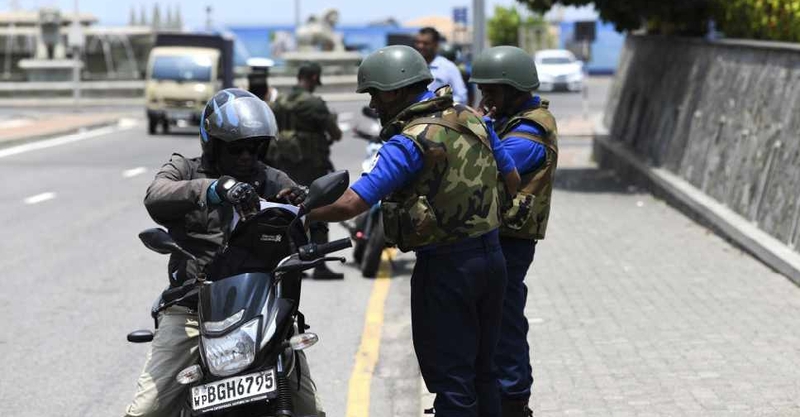 Sri Lanka has temporarily put its new visa-on-arrival programme on hold due to the security situation in the island nation. 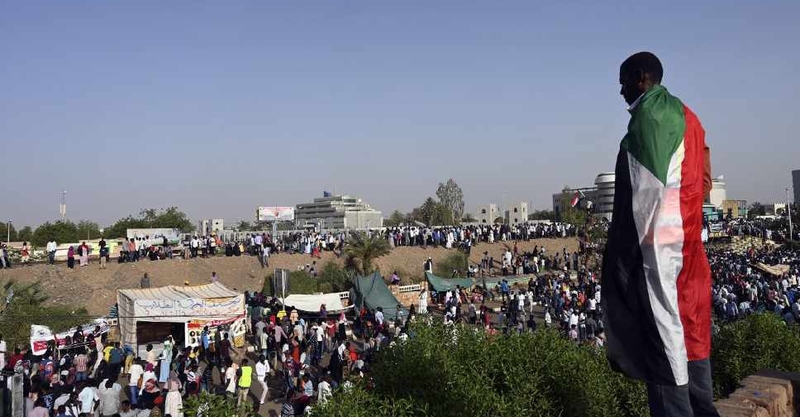 Three top officials of Sudan's ruling Transitional Military Council (TMC) have stepped down, amid demands from protestors for civilian rule. 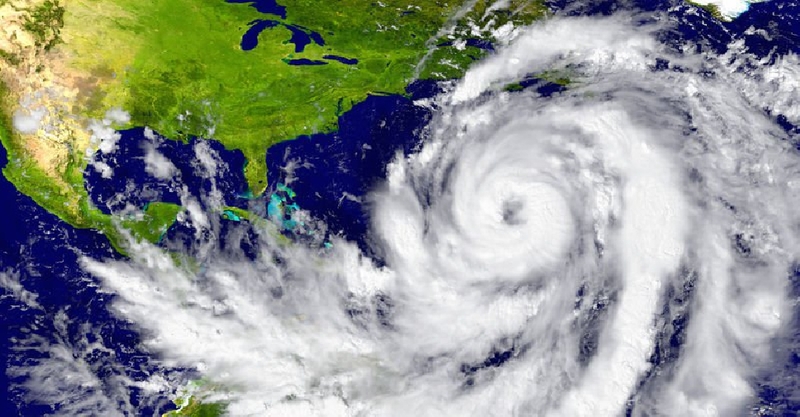 A powerful cyclone is barreling towards Mozambique, packing in winds up to 140 kmph. 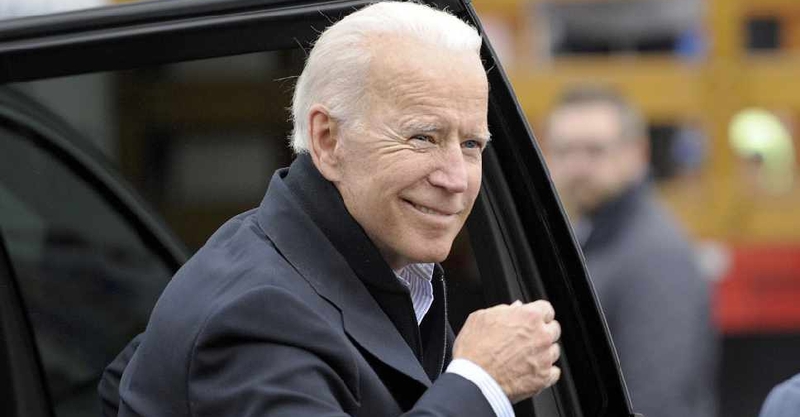 Former US Vice President Joe Biden has officially announced that he's entering the 2020 White House race. 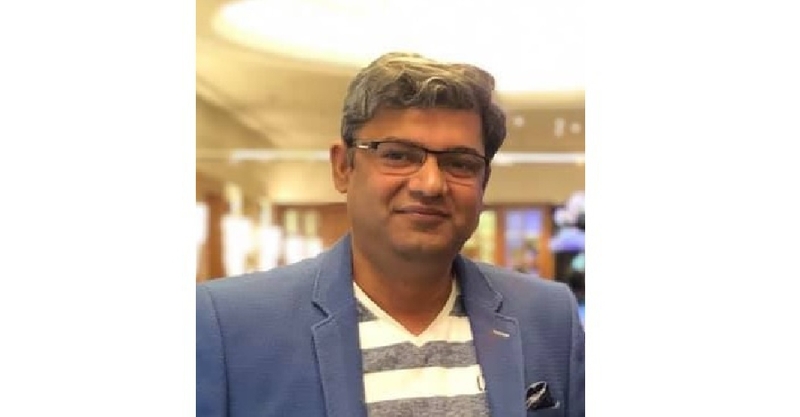 It's been confirmed that a Dubai-based Indian expat who was caught up in Sunday's bomb attacks in Sri Lanka has died. 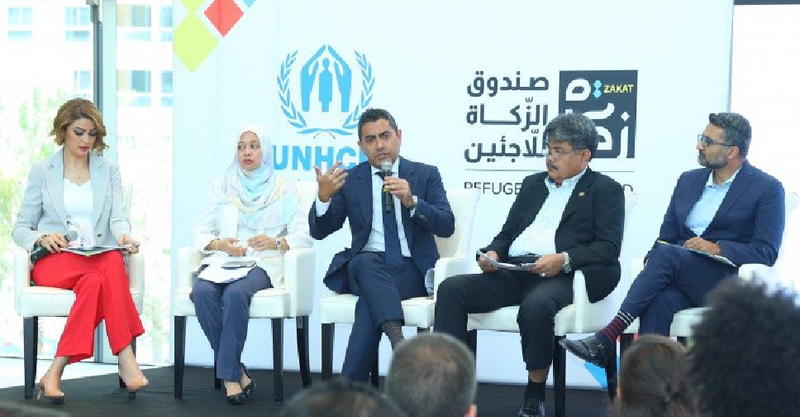 The United Nations Refugee Agency (UNHCR) has unveiled a new global fund that aims to help the most vulnerable displaced populations. 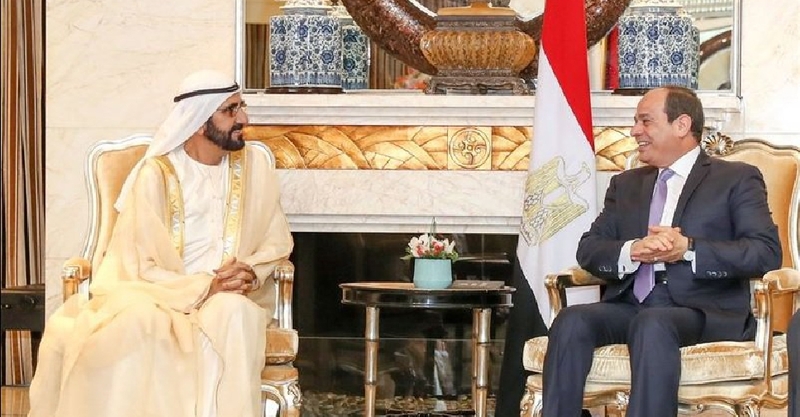 His Highness Sheikh Mohammed bin Rashid Al Maktoum, Vice President and Prime Minister of the UAE and Ruler of Dubai, held talks with Egyptian President Abdel Fattah El Sisi in Beijing.